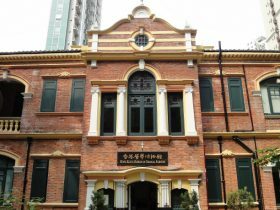 The Museum of Medical Sciences in Hong Kong was originally built in response to the 1894 Plague outbreak in the city and used as the Bacteriological Institute, Hong Kong’s first purpose-built public health and clinical laboratory. 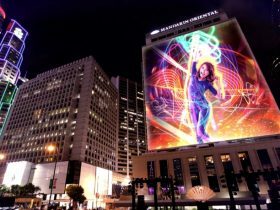 Lumieres Hong Kong festival will make its first debut on 23, 24 and 25 November 2017 in celebration of the 20th Anniversary of the Hong Kong SAR establishment. 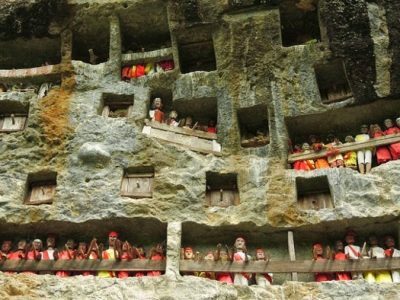 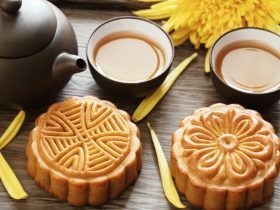 This year’s Mid-Autumn Festival falls on the 4th October when a full moon stirs ancient sentiments as relatives come together from far and near to celebrate. 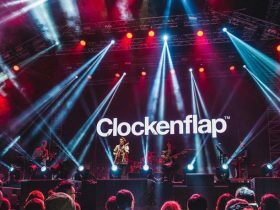 Clockenflap kicks off this year on 17 November for its annual three day event. 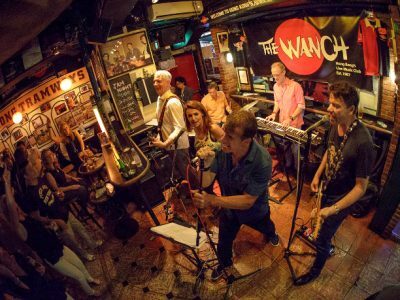 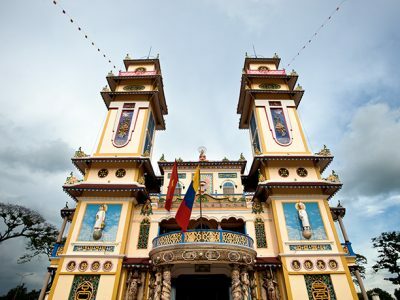 This international music festival has been running from the start as a free music event to become the now most anticipated music festival of the year in Hong Kong. 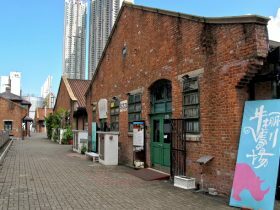 Open seven days a week, the former Ex-Ma Tau Kok Animal Quarantine Depot, now known as the Cattle Depot, is the only surviving pre-war cattle slaughterhouse in Hong Kong. 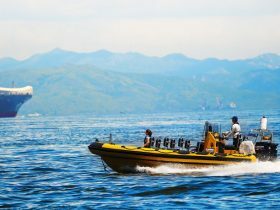 Explore Hong Kong from a 7.5m long RIB (rigid inflatable boat). 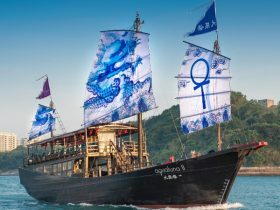 RIBs are the “4×4’s of the sea”. 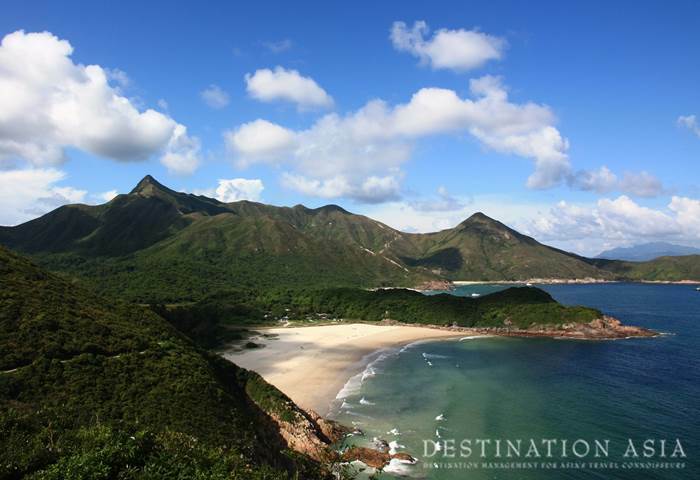 Kerry Hotel in Hong Kong has just opened after much anticipation. 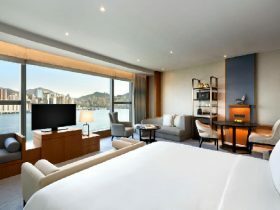 Boasting the largest hotel meeting, event and catering facilities in the city, it is the fourth Hong Kong property of the luxury hotel group Shangri-La Hotels and Resorts. 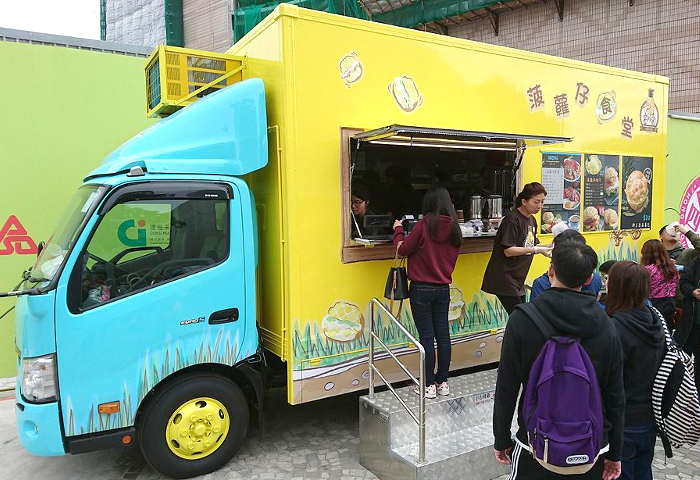 Should hunger strike next time you are exploring the sights and sounds of Hong Kong, fret no more, the food trucks have rolled into town! 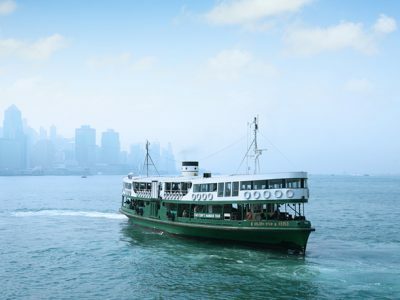 16 giant food trucks, decked out with everything required to cook up a tasty meal will frequent the major tourist areas around Hong Kong. 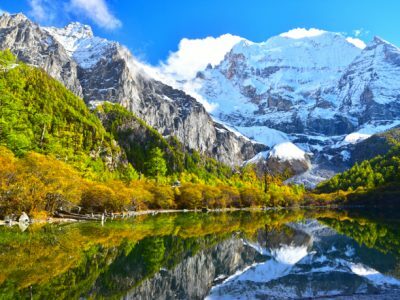 While humidity levels are low and the skies are clear, Hong Kong presents the ideal climate for outdoor exploration with exciting pursuits for every type of adventure seeker. 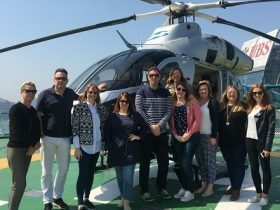 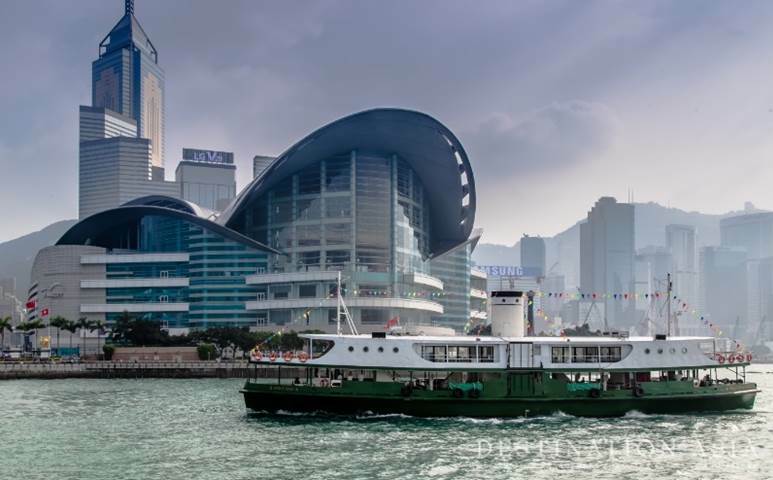 The ‘Star’ Ferry has launched Hong Kong’s first eco-friendly ferry service, World Star Water Tour, created for tourists and locals to explore the beauty and adventure of Hong Kong’s waters on its newly transformed water ferry.